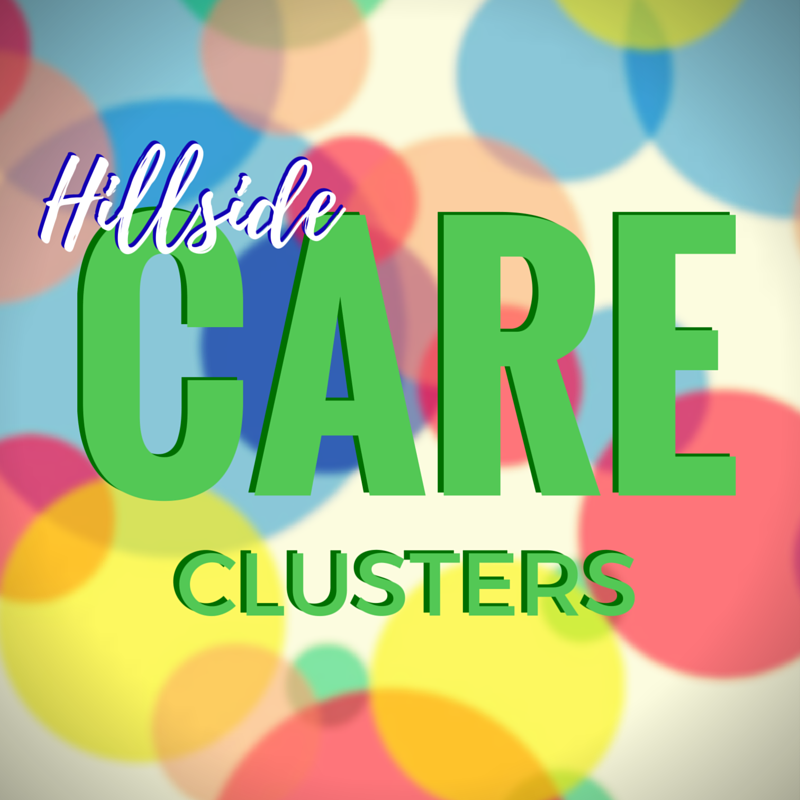 Care is one of the 4 main goals of Hillside. 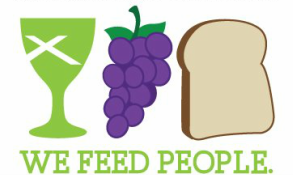 We look for ways to care for one another and our community. Through prayer ministry, visits to the sick and through regular pastoral care from our clergy and Circle of Elders, Hillsiders know they are loved and cared for. The church office maintains a regular prayer list ministry, where people and needs are temporarily listed for the praying church community to know about. To learn more about the Care Cluster program, see our blog post.